The DGX 650 is Yamaha’s newest model in their DGX line, which is marketed primarily towards beginning pianists and semi-professional players. 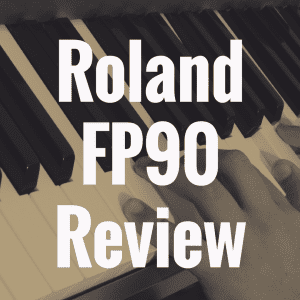 Obviously because of this, the DGX 650 is not the most revolutionary or feature-laden piano you will encounter on the market in terms of sound; however, this is not to say that the model should be written off as shoddy or not a good value. In fact, the educational features that are included with the DGX 650 make it a valuable tool for piano students and teachers alike. 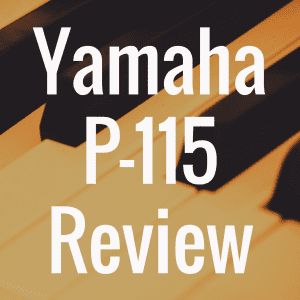 Plus, with its very affordable list price, this model brings the classic and clean sound of a Yamaha digital grand piano to those that that prefer not to spend more on the brand’s other expensive models. As with many Yamaha digital pianos, the DGX650 is a great choice for someone looking for an experience similar to what you would find with an acoustic piano, but not necessarily for someone looking for a lot of control over the manipulation of the instrument’s sound. This is not a synth-heavy model by any means. 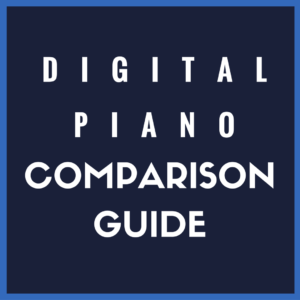 Below, check out our interactive guide that helps you easily compare the affordable Yamaha DGX650 to several other pianos in its class and price range. NOTE: The Yamaha DGX-650 has been replaced by the Yamaha DGX-660, which we reviewed here. Here are a few of the key specifications of the DGX 650. One of the biggest benefits of the DGX 650 is its inclusion of Yamaha’s educational suite software. As I mentioned before, this is a great piano for beginners, and the suite is the number one reason why. With these features, you can use the DGX 650 to isolate specific aspects of a song, like pitch or rhythm, so that you can master them on their own and then go back and combine all of the elements. Similarly, the DGX 650 will allow you to practice either the left or right hand parts alone while the piano provides you with the other part. By utilizing the piano’s “waiting” mode, the DGX 650 will also pause its accompanying tracks until you hit the correct notes listed on the score, and the “tempo” mode will monitor the accuracy of your playing and adjust the tempo of the accompaniment accordingly. Plus, the educational suite included with the DGX 650 also allows you to play your piano part from beginning to end while grading your performance. Plus, the display screen where most of the learning takes place is large, readable, and bigger than on most other models. The DGX 650 also includes “smart chord” technology, which allows you to play only one note of a chord, while the keyboard fills in the rest of the notes for you. 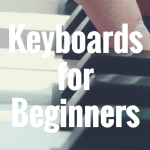 As you can imagine, this instrument may be the perfect digital piano for kids or piano teachers looking to incorporate technology into their lessons. If you have any experience with digital pianos that include a collection of songs, then you already know how underwhelming their variety can be—you’re lucky if you get five tunes that aren’t traditional folk songs under the public domain. However, the DGX 650 goes above and beyond what you would expect from a typical digital piano. Its selection of songs includes hits from the recognizable artists of today, including Adele, Coldplay, and Elton John. And all of the included songs are professionally arranged and allow the user to play along while the piano provides the backup accompaniment. However, it’s important to note that while the DGX 650 is capable of playing almost any song in the Hal Leonard publishing library, most of these will have to be downloaded and transferred to the instrument separately. I mentioned earlier that this is not a great piano for customizing sounds, but that doesn’t mean that its sound bank isn’t impressive in its own right. The DGX 650 comes with over 500 preset sounds that include woodwind instruments, brass instruments, strings, percussion, and choruses. 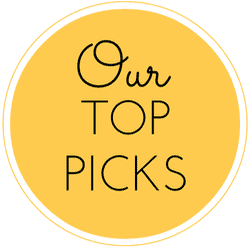 While there is definitely a lot of variety as to what you can do with this model, many more experienced users will lament its lack of knobs and buttons for adjusting these sounds, which is often much easier than cycling through an almost endless list of presets. The DGX 650 is capable of being connected to a wide range of devices. It contains a USB slot for inserting a flash drive to store and transfer MIDI audio recordings you make with the instrument. This USB port also allows you to transfer and play WAV files from a flash drive. However, the DGX 650 also has an option for output transfer to a computer or iPad; although, it will not allow for transfer from a computer back to the keyboard, as with the USB port. While the DGX 650 will not allow you to run a traditional line to external speakers, you can connect an external speaker through the headphone jack, while simultaneously still using the internal speaker system. 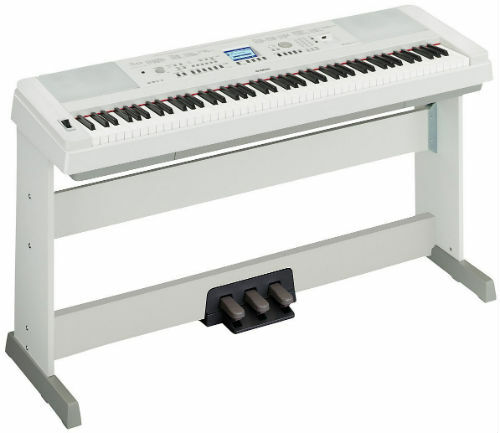 Like most Yamaha keyboards, the DGX 650 uses their GHS weighted system that gives the keyboard that realistic acoustic feeling—with keys towards the bottom being heavier than keys near the top. However, the DGX 650 takes it a step further with realistic harmonic action as well. When the damper pedal is used (sold separately) and a key is struck, you can hear the sympathetic “vibrations” of the notes within its particular harmonic series, which adds another level of acoustic piano realness to this model. There’s no doubt that the DGX 650’s approach to piano playing is quite nontraditional, and this may not be the kind of experience you’re looking for. 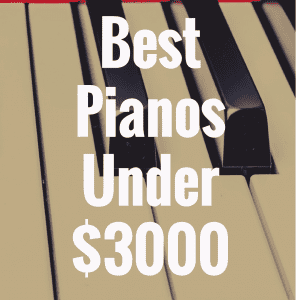 However, there are several digital piano models on the market today that provide a similar, yet distinctly more traditional, experience than the DGX 650. One of these is the Casio PX780. It arguably has a more realistic key action system than the Yamaha DGX 650 —although the Yamaha is by no means a poor one! Many people also have commented that the Casio PX780 has a better and cleaner look to it than the Yamaha DGX 650, and it includes a sliding key cover that is not found on the Yamaha model. However, you can expect to pay a bit more for the Casio–$990.00 to be exact—but compared with some models, that is just a modest increase. You won’t get all of the same bells and whistles that you would with a Yamaha DGX 650, but thanks to advances in app technology, much of that can be made up for by connecting your Casio keyboard to an iPad or similar tablet device. You can also read our review of the Yamaha DGX 640, as well. There are a few accessories that most people will find to be a necessity for this instrument. For one, to really experience the benefits of the educational suite, you’ll want to probably invest in some song files made available thanks to Hal Leonard’s “You Are the Artist” songbooks. And as with a lot of digital pianos, buying a damper pedal unit is a must for anyone serious about their playing. While a household chair may suit your needs, a piano bench is also something to think about purchasing, since it can be adjusted to fit your own particular comfort needs. The Yamaha DGX 650 is definitely forward-thinking in terms of music education. 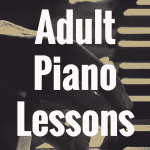 The learning features provided give you a piano that is well worth more than the affordable price you will pay for it. While some of these features require auxiliary devices (like USB flash drives, a computer, or an iPad), it doesn’t require anything that is uncommon in most American households. This model will probably seem beneath a professional player in terms of both sound quality and features available, but it’s a strong contender when it comes to teaching the piano or learning it yourself. Digital Pianos vs Keyboards: What’s the Difference?